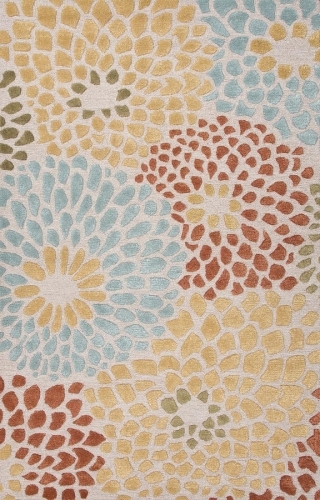 One glance at the Mama Collection from Surya and your eye is immediately drawn to the bold colorful patterns from India. 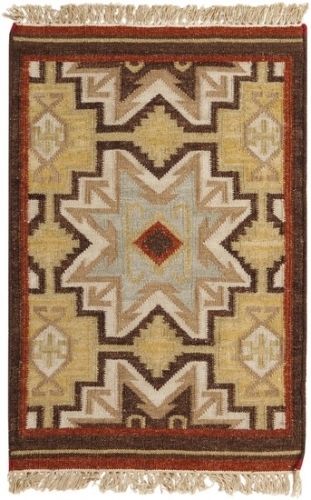 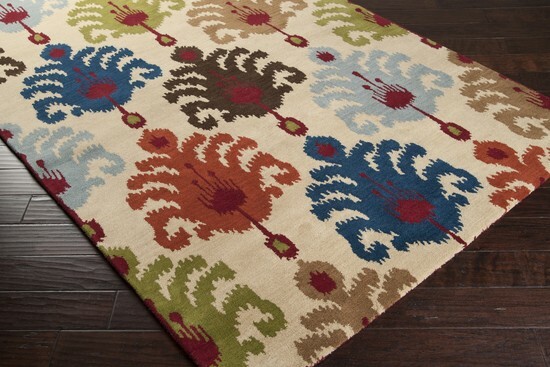 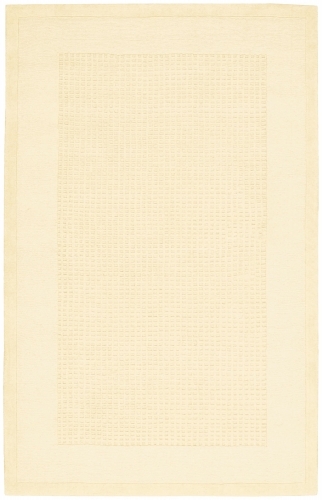 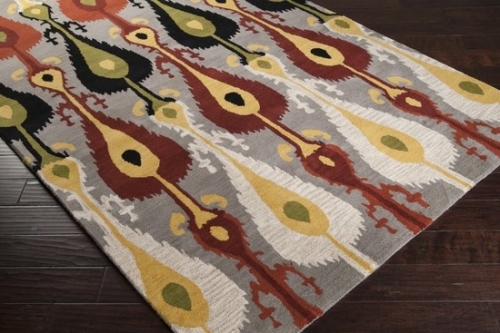 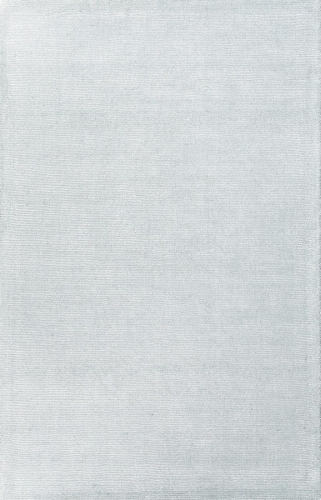 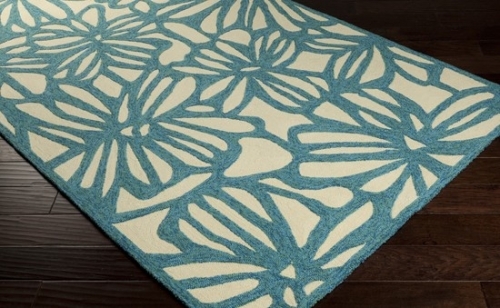 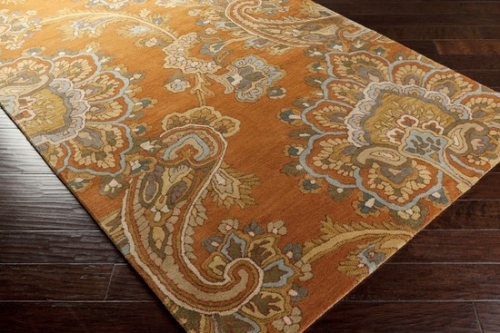 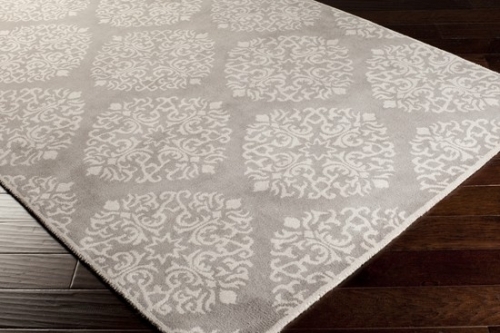 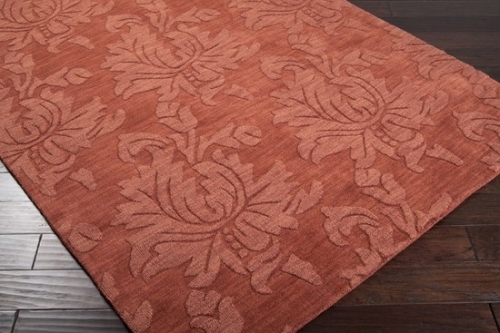 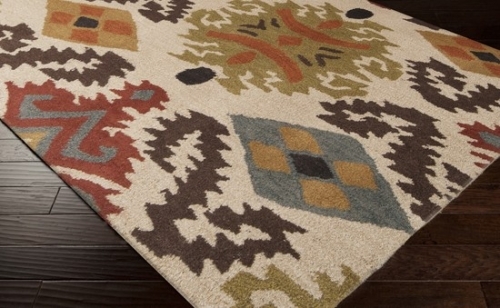 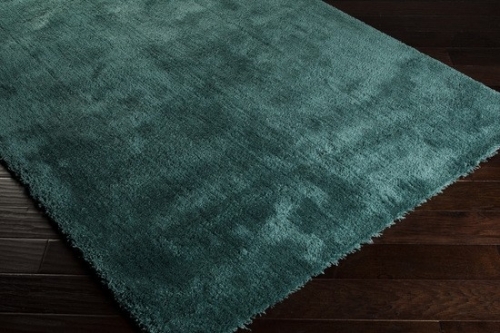 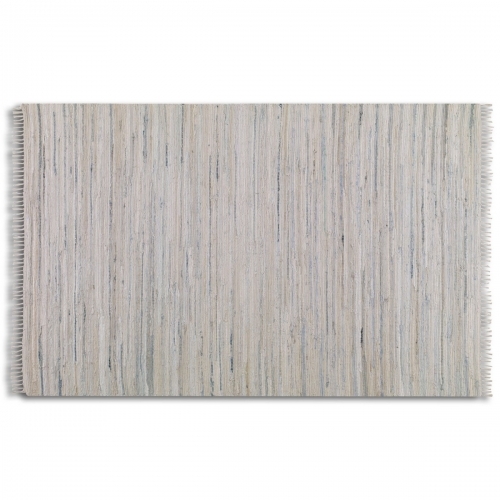 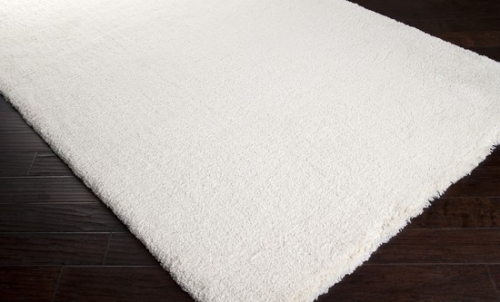 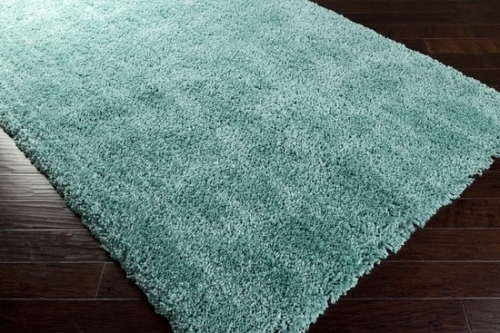 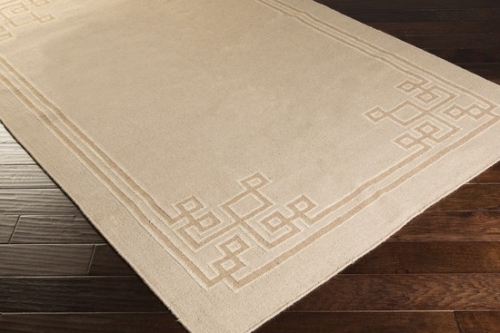 This rug will most certainly be the statement piece in your room. 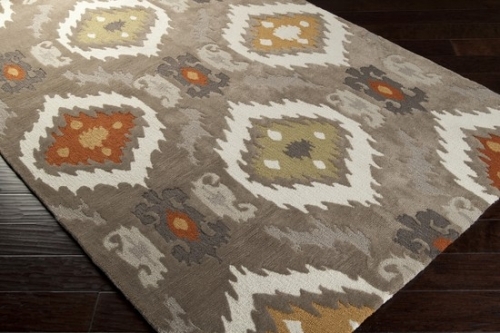 Each style offers bright muted colors in a rich palette. 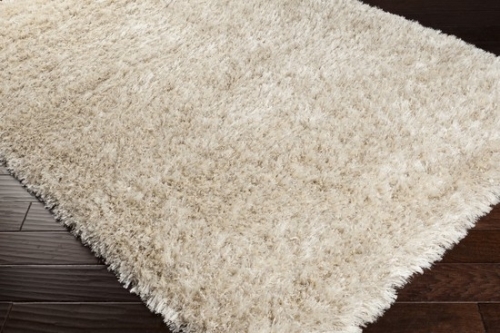 Made in India from 1% wool they are hand tufted to a plush pile.